Acolade has partnered with Marlabs Inc , founded in 1996 to deliver innovative business solutions. 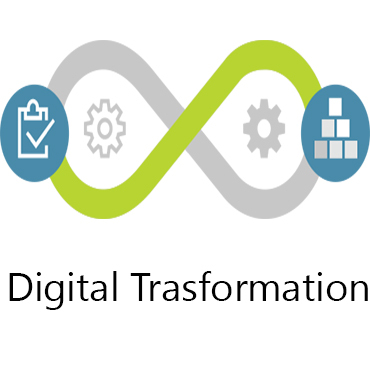 Today we leverage digital technologies such as cloud, mobile, analytics, Internet of Things and social and help businesses with their digital transformation journey. 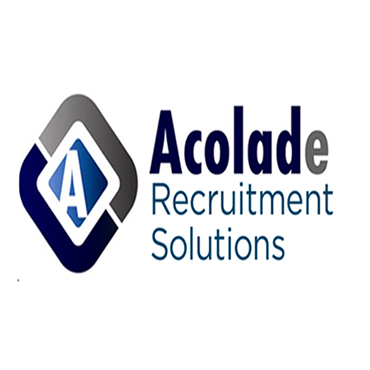 This partnership brings high end IT recruitment and Consulting with a dedicated team certified associates, we service a number of blue-chip clients across different verticals. Our network of delivery centers in Australia, USA and India, and strong partnerships with industry leaders, allows us to offer a wide range of IT services across industries. Our customer-centricity ensure that our customers get only the very best of services every time. 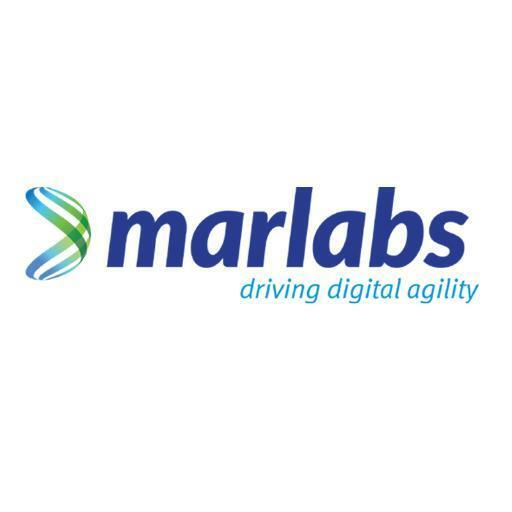 Marlabs helps drive digital agility for their clients. 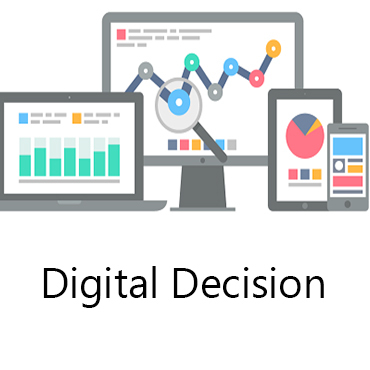 They deliver innovative business solutions using digital technologies such as cloud, mobile, analytics, Internet of Things, and social. With a dedicated team of over 2,100 associates, a network of delivery centers in USA, Canada, Mexico, and India, and strong partnerships with industry leaders, Marlabs offers a wide range of IT services across industries. Acolade has a strong team of Oracle professionals that help customers transform their business by eliminating complexity and simplifying IT. 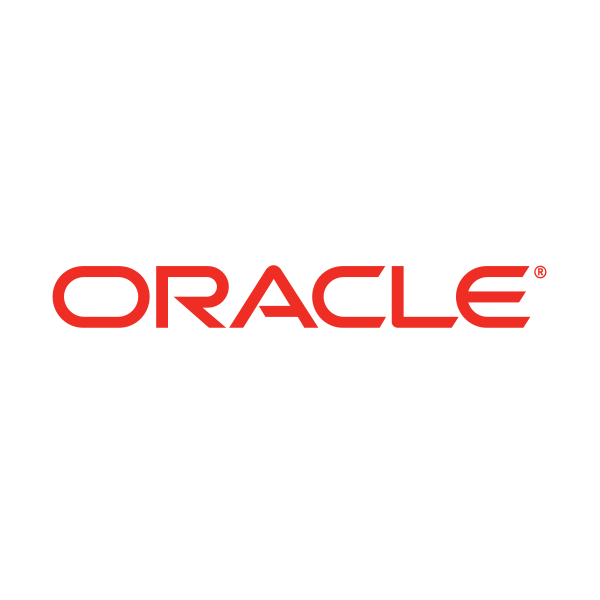 Our unique blend of focused industry experience, deep technical expertise, and rich set of IP built on Oracle platform makes us the preferred partner for providing comprehensive Oracle services. Acolade and United Hopes, joined together for that AI and Blockchain is the future the world is looking at, and strongly believe that we will be able to contribute for our future. 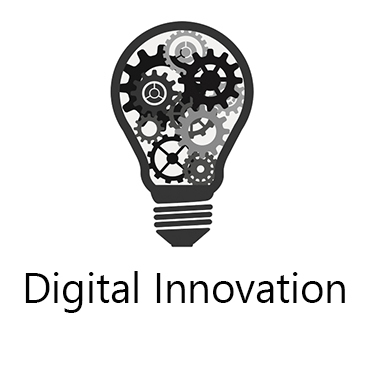 With the vision of making everyday life easier with technology, We focus on innovations to make our future easier. 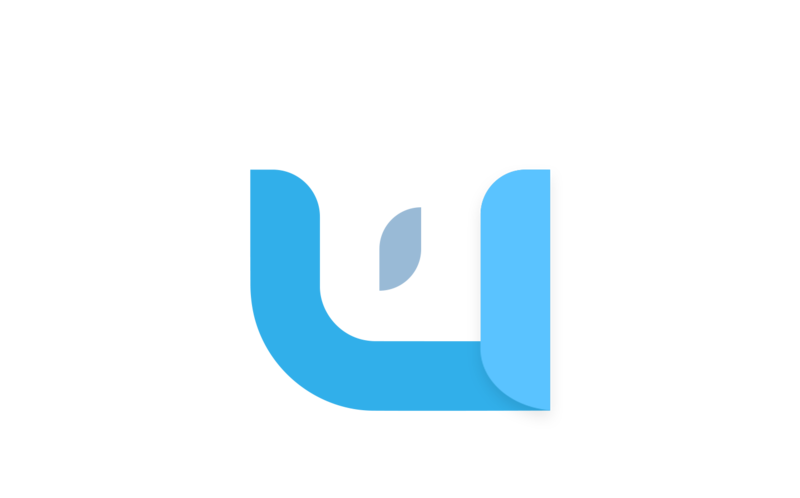 Max stack labs is an IT service/solutions provider, specializing in the areas of Application testing, Artificial Intelligence, Business intelligence, Block Chain, Web/Mobile application development, CRM and providing high-end solutions around the quality management products. Acolade and JSbot.io are strategic business partners bringing the combined team of young, energetic and all creative professional test automation developers. 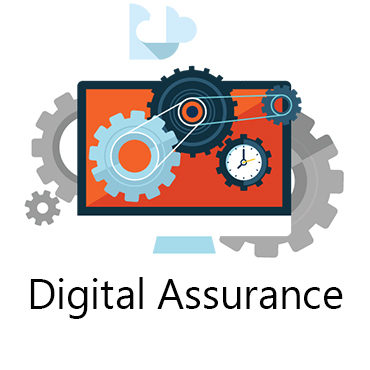 The strategic relationship brings the best of commercially available test automation tools, best practices and an proven testing framework. Skill sets include Selenium, Python, Cucumber, Gherkins, Jenkins and many others. The ICT Scheme is a panel of prequalified suppliers who can provide a range of ICT solutions to NSW Government agencies and other authorised buyers. 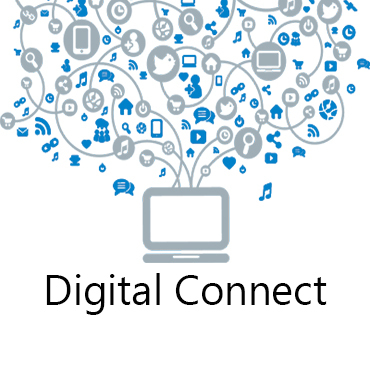 It was developed by the Office of Finance and Services (formerly the Department of Finance and Services), in consultation with industry and is an important element in the NSW Government ICT Strategy 2012 (ICT Strategy).